The Eurobadalla River of Art is an annual arts festival held throughout the Eurobadalla region on the NSW South Coast. As we had recently moved to the eligible area, I decided to submit Go Anna and Digga into the River of Art prize. 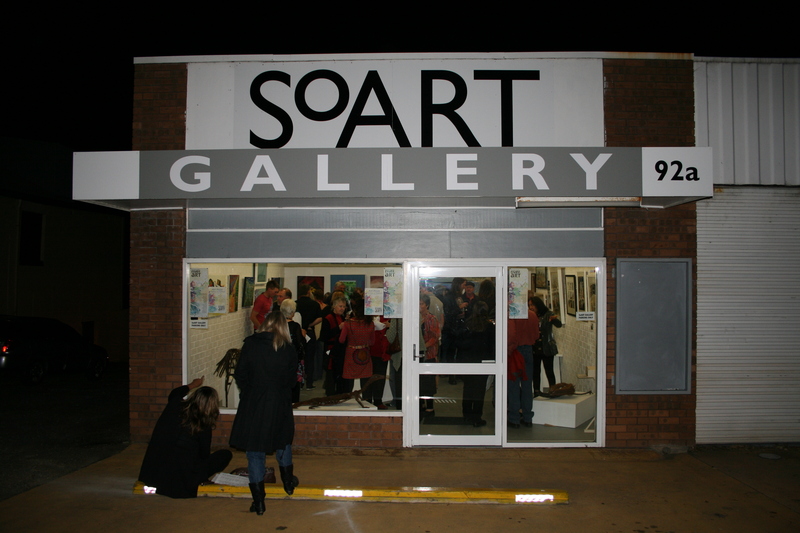 This was a fantastic exhibition with talented artists from throughout the region (Milton NSW to the Victorian border) displaying innovative works in many mediums at the SoART Gallery, Narooma. 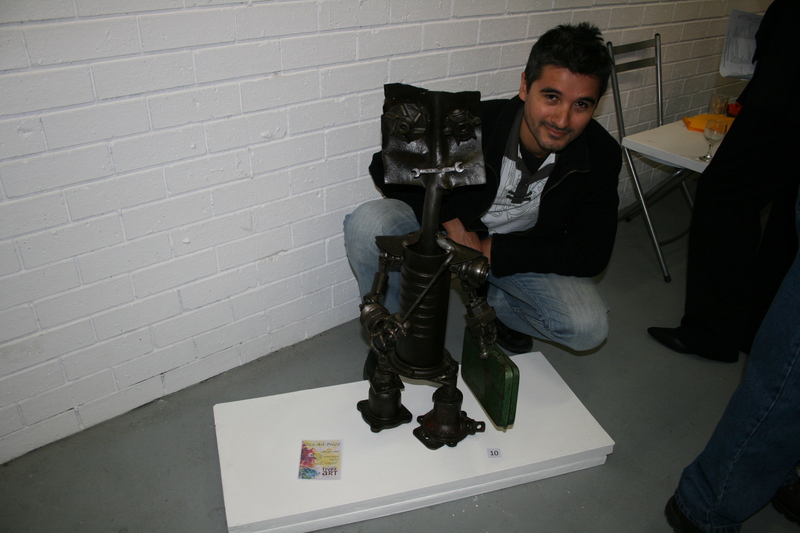 It was a great launch night and I was thrilled to learn Digga was Highly Commended. 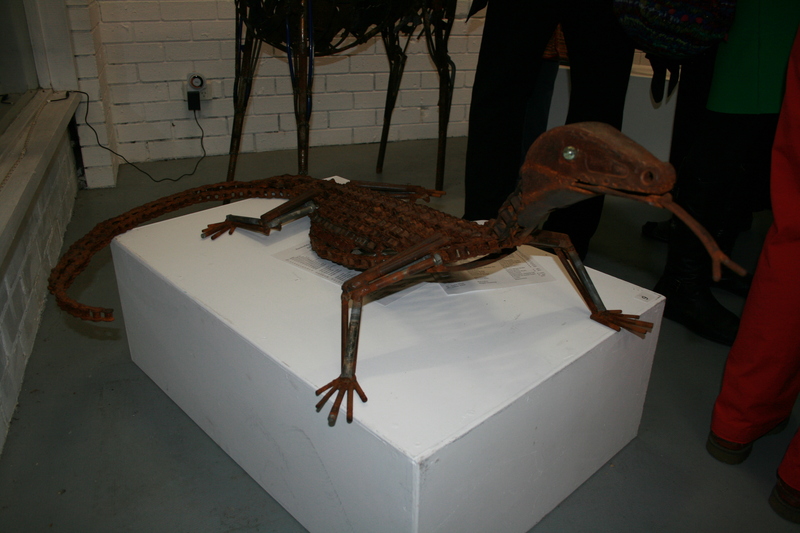 Go Anna so impressed one visitor, Penny, that she commissioned her own goanna for her garden in Narooma. 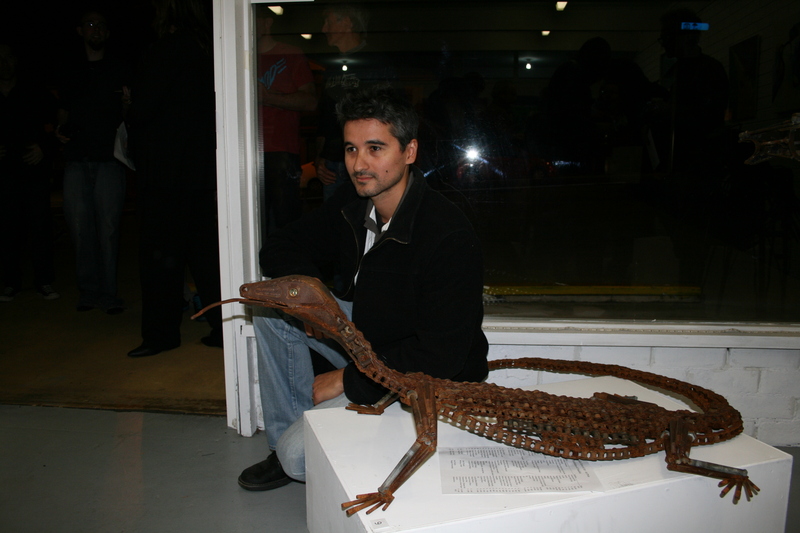 This entry was posted in Completed Work, Prizes and Exhibitions and tagged awards, Digga, goanna, River of Art, South Coast. Bookmark the permalink.